Our team built an entirely new website for the Pathways charity at no cost – a project that has helped to revitalise Pathways’ online presence and which we are confident will generate new interest and increase the charity’s exposure even further. We believe that supporting the homeless and needy amongst us is extremely important – and we were therefore thrilled to be able to work hand in hand with Pathways to develop a website that will only see the charity’s fortunes increase in future. Our focus is on helping business in the local area reach their maximum potential – and for charities such as Pathways, the job is made all the more rewarding. Our team are also looking forward to supporting Emily and her team at the charity on a volunteer basis in the coming months, as well as continuing to support their website and to produce marketing materials in the interim. Winter can be a harsh time for many people – and those who are homeless are particularly affected, without shelter, food or provisions to be able to keep warm during the coldest months. 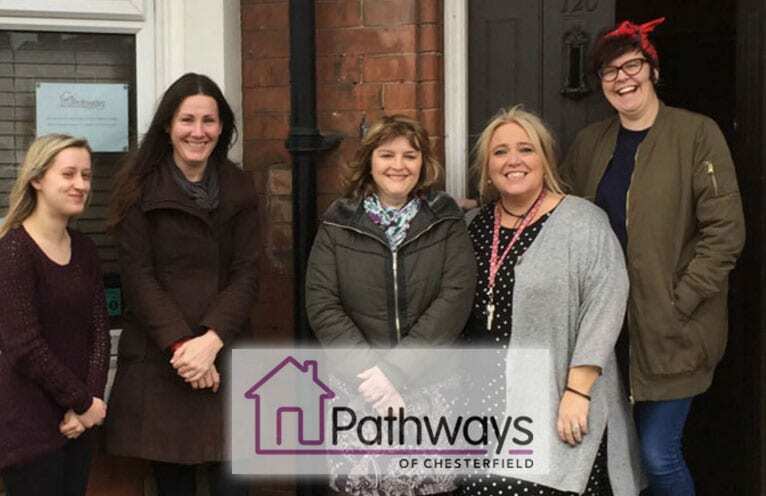 Pathways of Chesterfield are a local charity who work hard all year round to ensure that people living on the streets of the town and local area are given representation and the opportunity to find themselves somewhere to stay. They are a charity whose main focus is to ensure that all people living rough in Chesterfield have the chance to turn their lives around – and they, too, offer short term support in the form of food provision and shelter. The number of people sleeping rough on the streets of Chesterfield has decreased thanks to the intervention of Pathways and their team – they have successfully doubled the number of homeless people rehoused in the past financial year alone, and they continue to do so on a completely non-profit basis. It’s this tireless dedication to offering physical support, long term care and even mental health guidance to the homeless that has made them such a beacon of support to so many people not fortunate enough to benefit from steady accommodation. and one that continues to need public support and awareness to be able to give such help to the local homeless, they need to be able to reach out to as many people as possible. Here at SEO CoPilot, we decided to approach the charity to offer them free web design and SEO consultation services to ensure that the local community would be able to find them easier than ever via Google’s search listings. 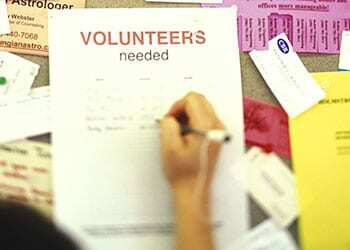 For more information on the superb work that Pathways of Chesterfield do for the local homeless and needy, please visit their website at www.pathwaysofchesterfield.co.uk – or call directly on 01246 498204. SEO CoPilot can help – simply call us today on 01246 540869 or get in touch with us via web form at your convenience.